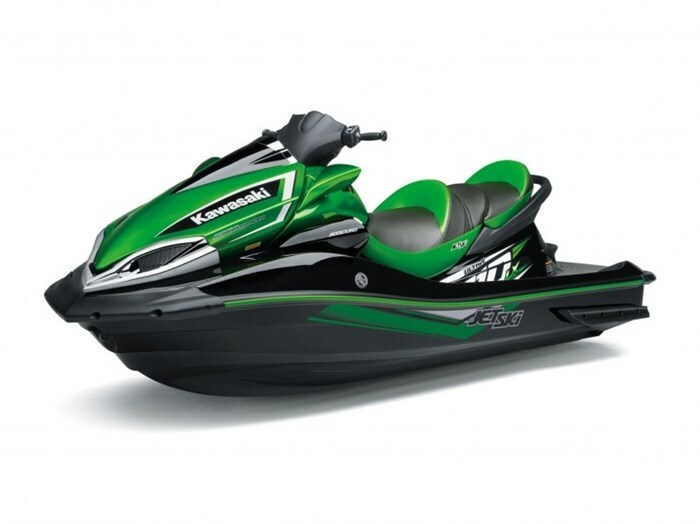 With a long-standing history of leading the industry in performance, the premier choice for power on the water is the Kawasaki Jet Ski Ultra 300LX watercraft. Undisputed power, care of the supercharged and intercooled 1,498cc in-line four cylinder engine is backed by cutting edge technology. And with seating for three, there is plenty of room to share the thrills it creates.